Your businesses online presence and reputation are the most important tools you need to succeed. Claiming your business online, updating business hours, addresses, phone numbers, and promos are great ways to keep your customers informed. 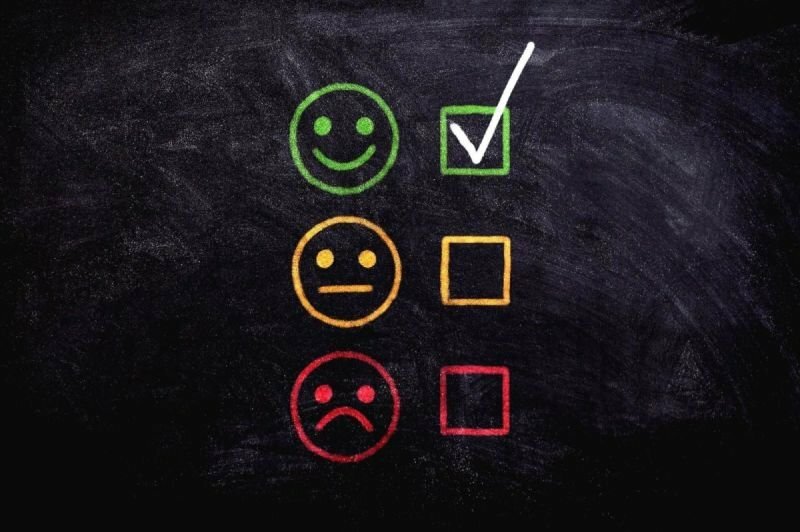 Responding to reviews both good and bad can be a huge factor on whether or not potential leads use your services or buy your goods. Contact CIM Marketing Solutions Today & lets work together on building a strong brand that separates you from the completion.